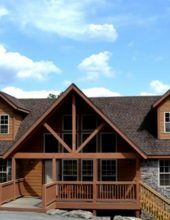 Sleeping up to 10 guests, these 4 bedroom cabins offer plenty of space for everyone and are set against the hillside of the Ozark Mountains! 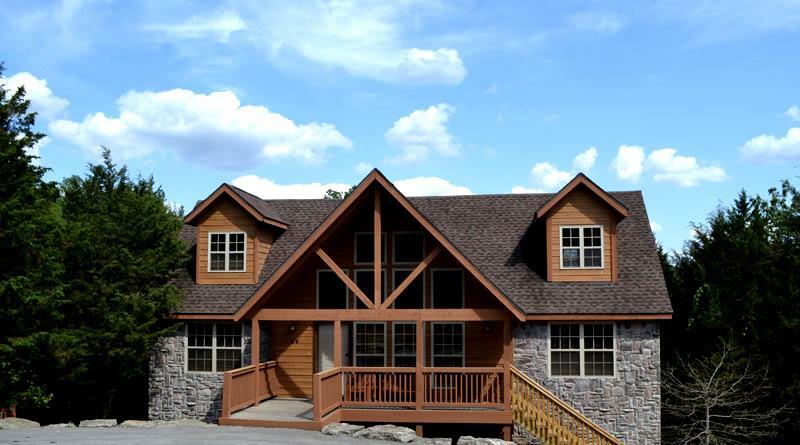 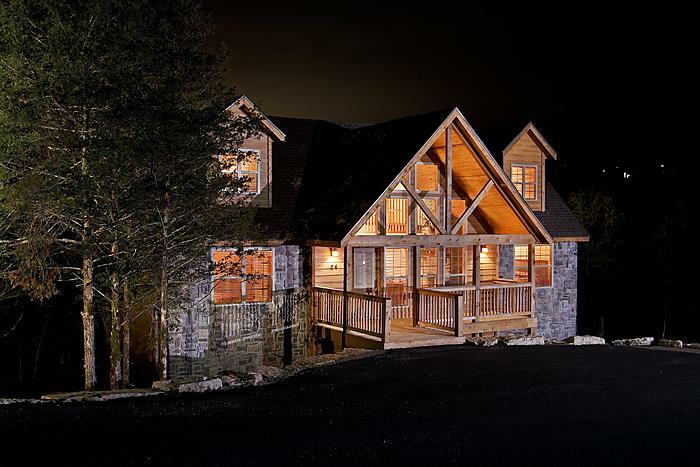 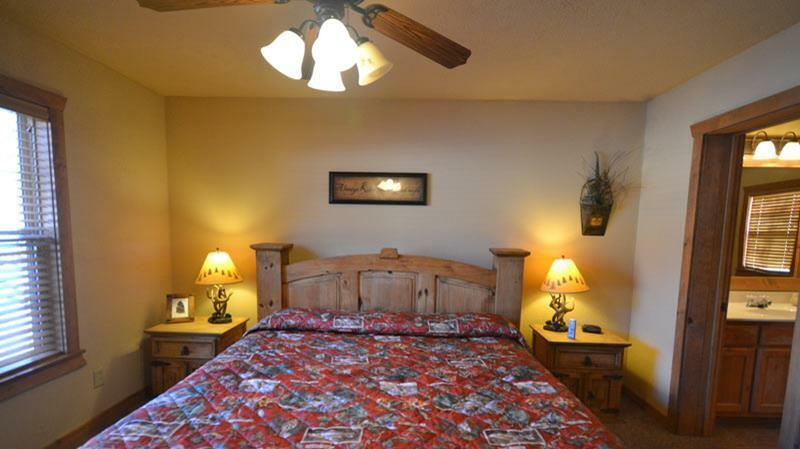 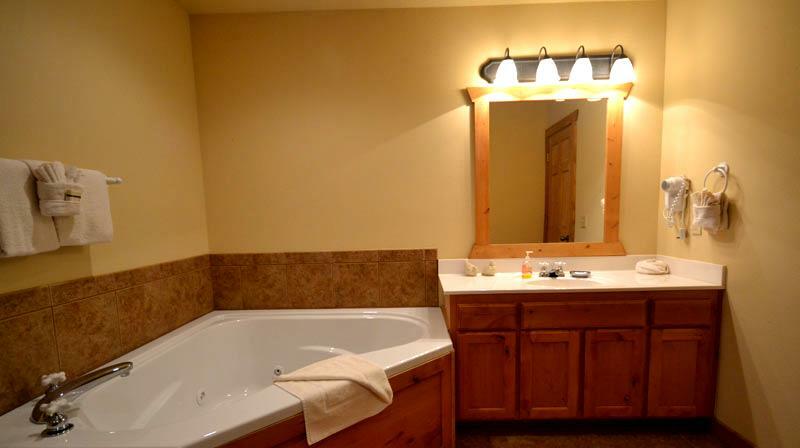 Booking tip: Stonebridge – 4 Bedroom Cabins is very popular, advance reservations are recommended! 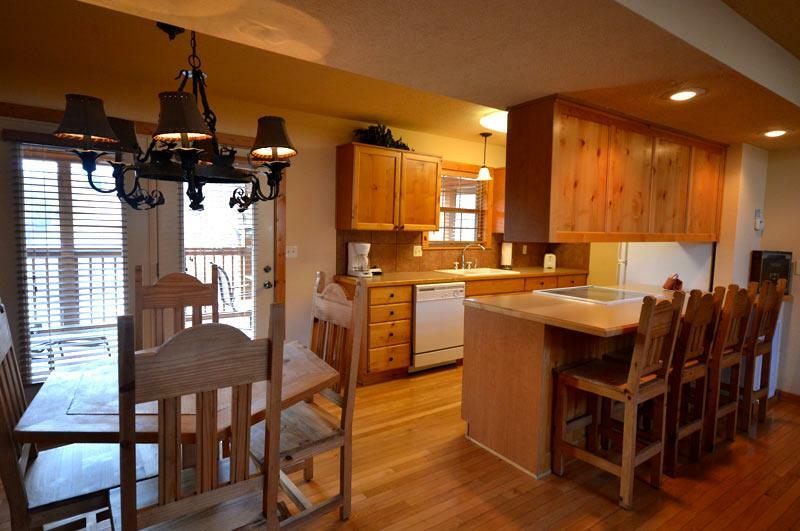 Beautiful, Rustic 4 Bedroom Cabin Rental! 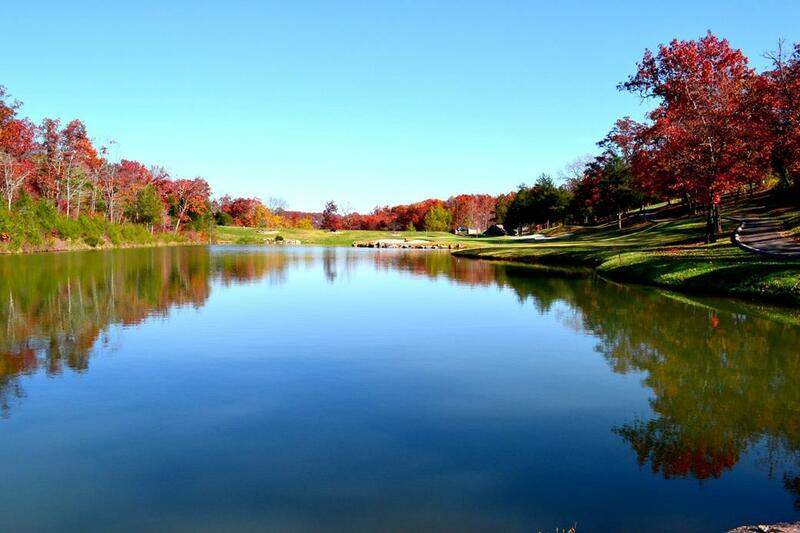 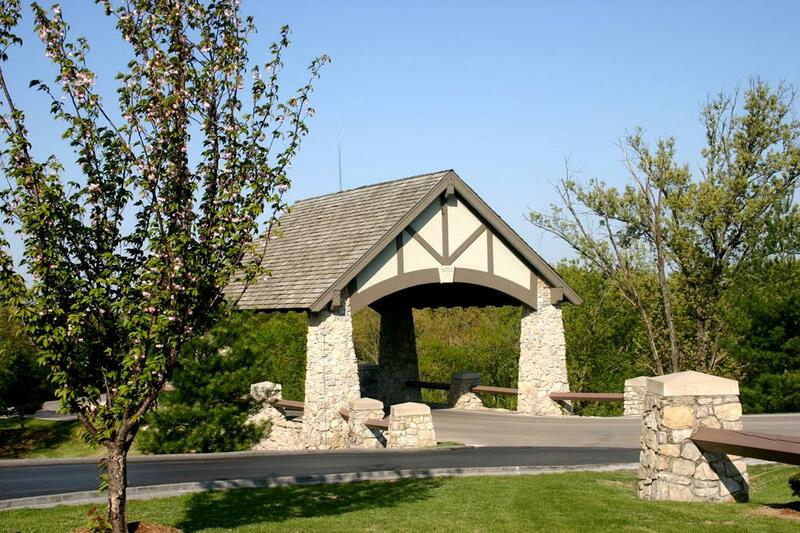 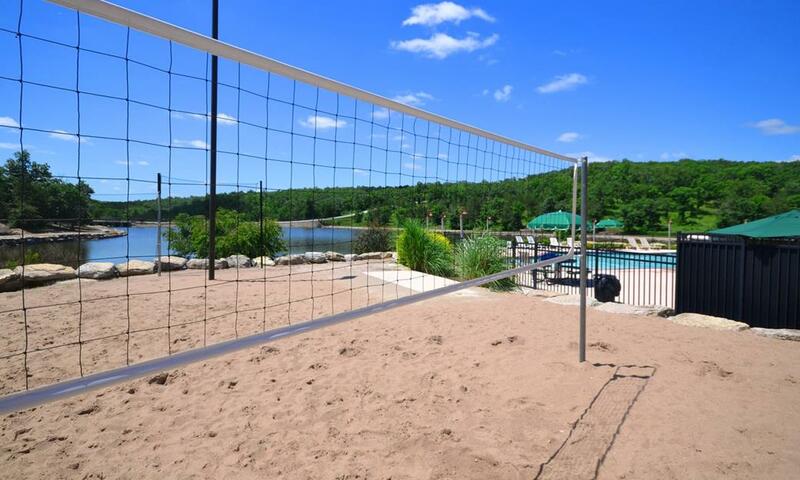 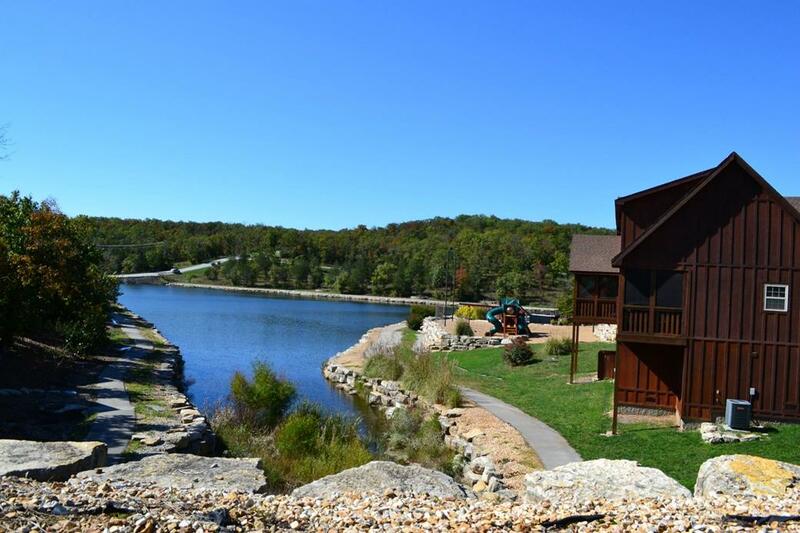 Some of the most popular cabins in Branson are offered by Stonebridge Resort, with their large and spacious 4 bedroom cabins able to accommodate nearly every type of traveler or group size! 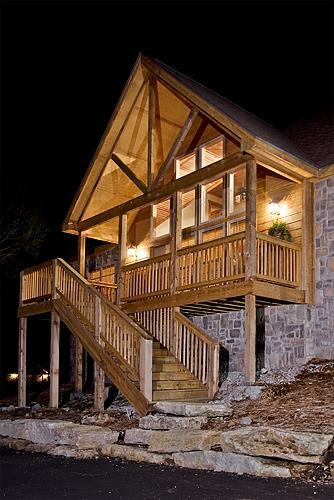 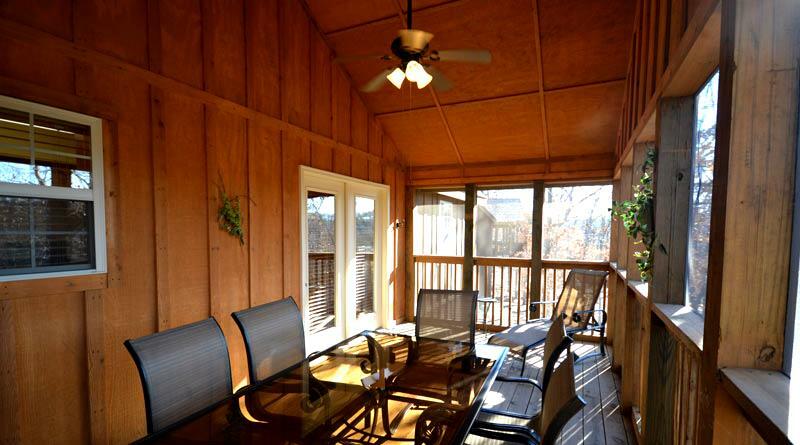 Cabins of this size are a very rare find in Branson, giving everyone traveling together plenty of space and room to congregate – yet offering enough privacy for everyone in your group. 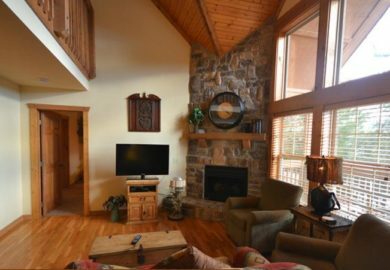 Well-appointed with modern decor and furnishings throughout, you will experience the ultimate getaway in an upscale (yet affordable) rustic cabin. 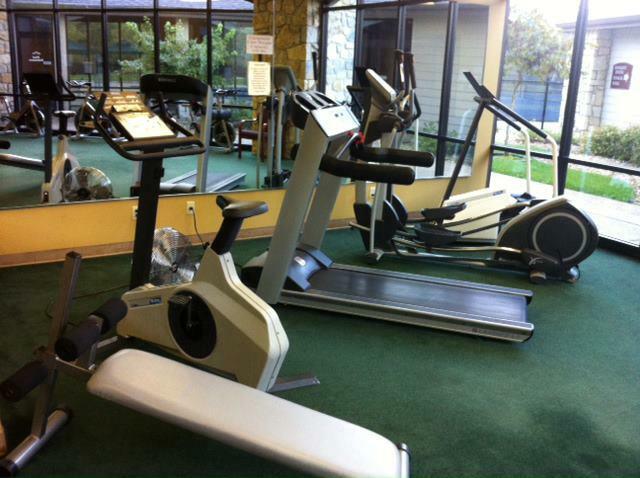 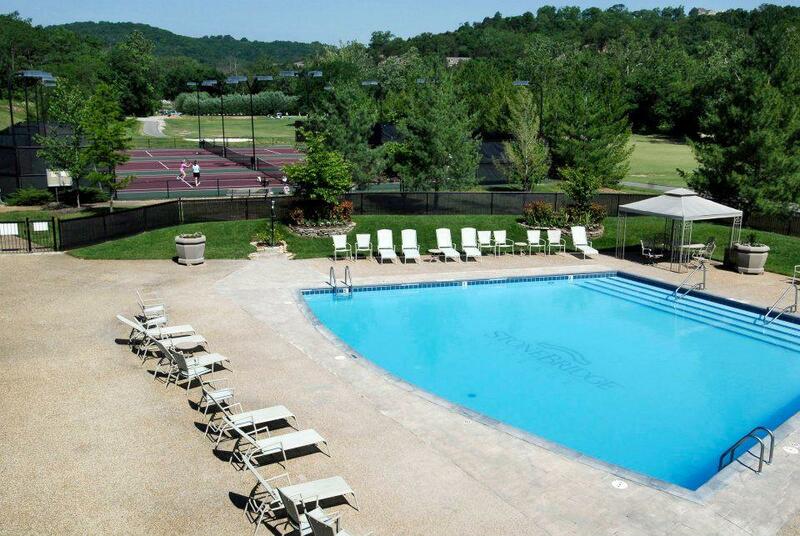 Throughout each unit you will find everything you might need to have a completely stress-free and relaxing stay. 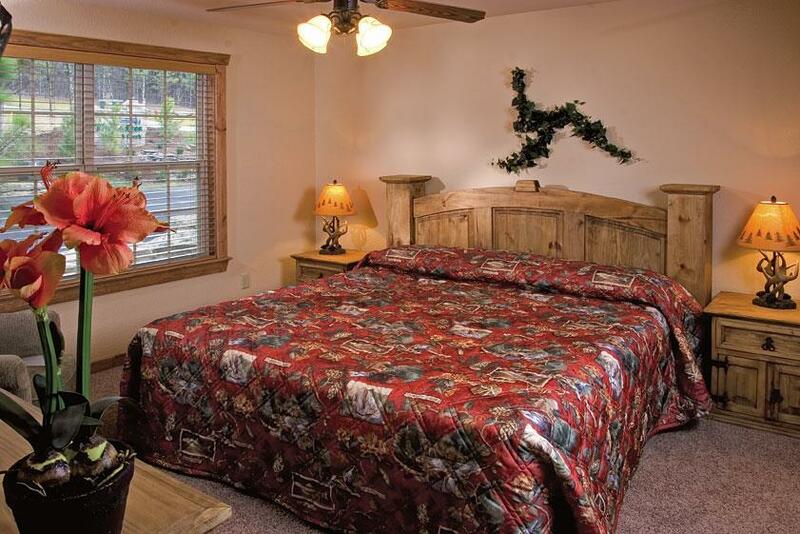 These large 4 bedroom cabins offer: 4 master bedrooms (each with their own accompanying master bathroom with a walk-in shower and jetted tub), full kitchen complete with cookware and utensils, living room, dining room, private and enclosed deck, and all of the little conveniences you might expect from a property of this caliber. 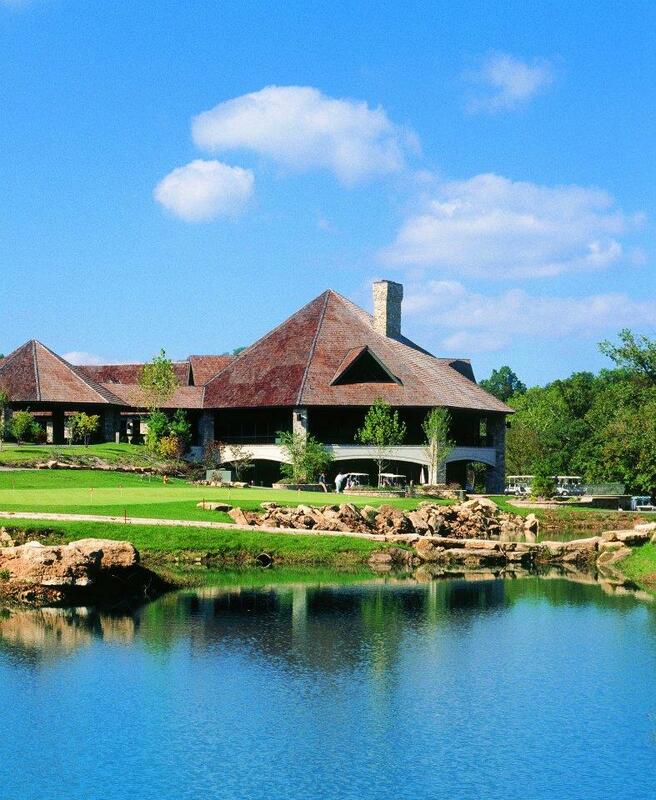 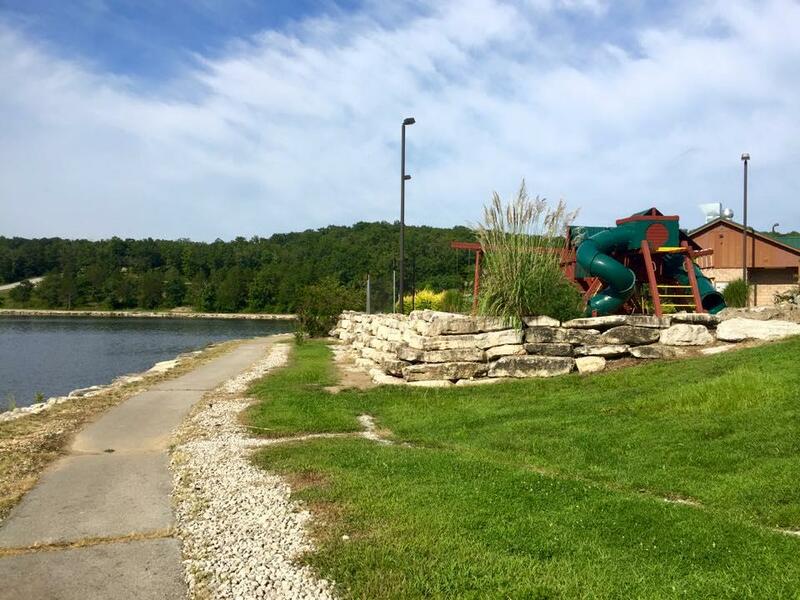 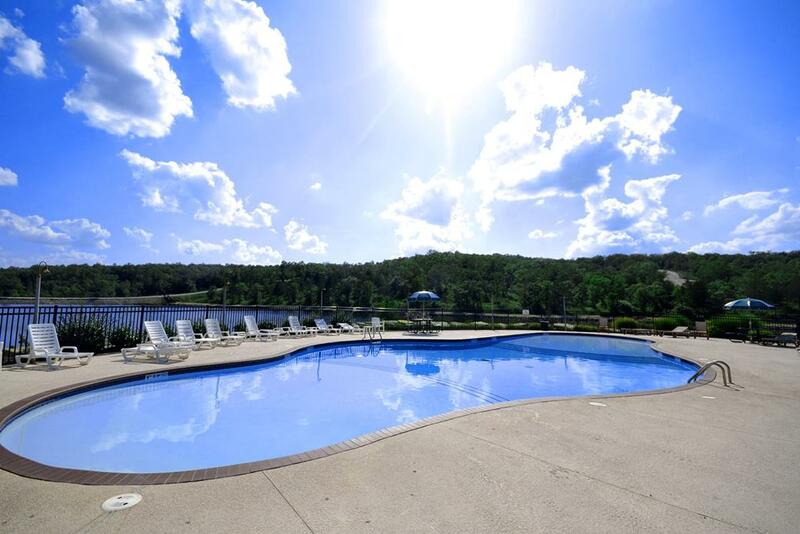 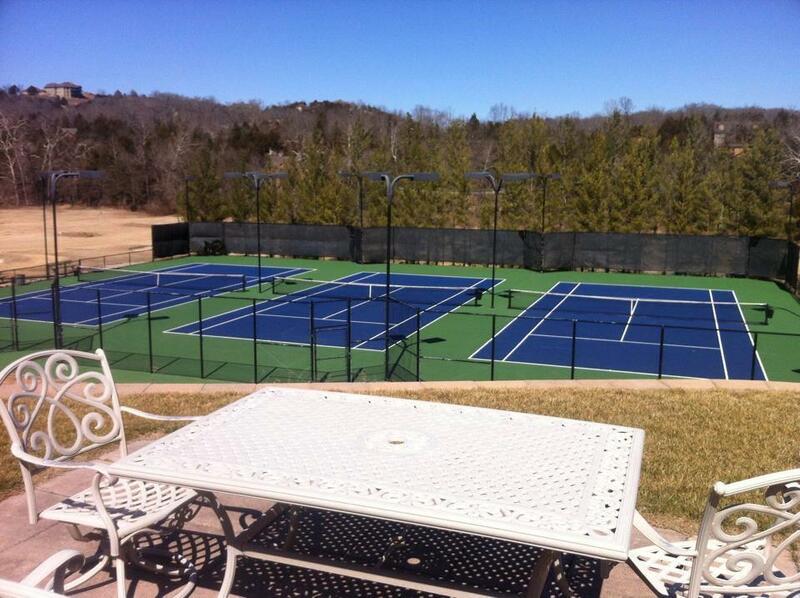 Sitting amongst the Ozark Mountains at Stonebridge Resort, these cabins provide you with one of the most convenient and easily accessible locations in Branson – allowing you to easily get to wherever you might want to go in town with just a short, few minutes’ drive. 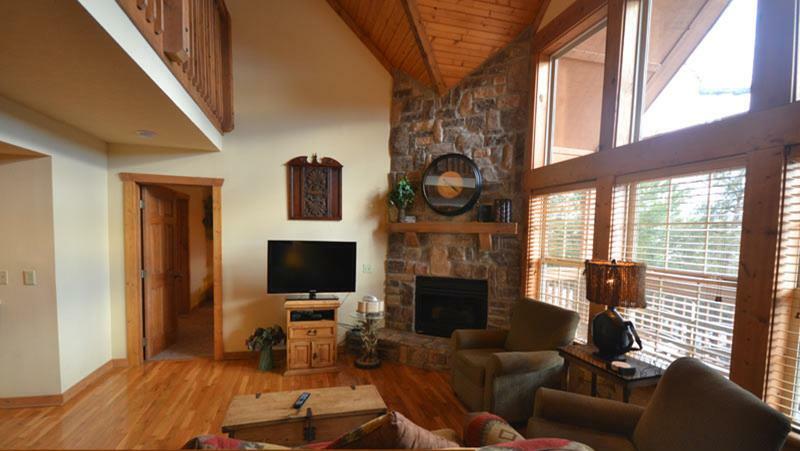 We had a wonderful stay in our 4 bedroom Cabin. 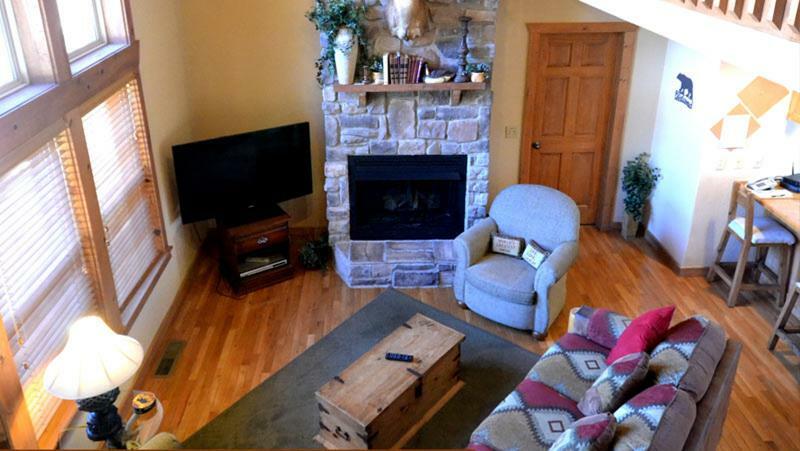 The host were very accommodating, any questions or concerns were handled immediately. 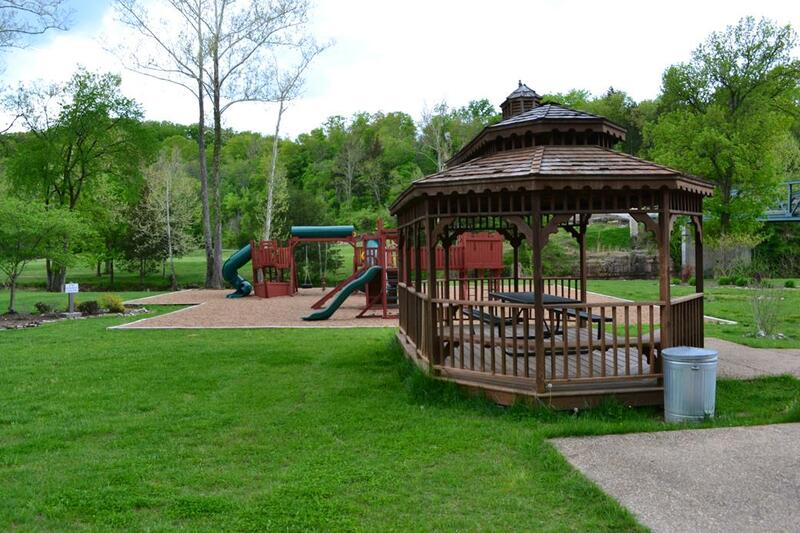 The grounds are well kept and everything you see in the pictures are exact. 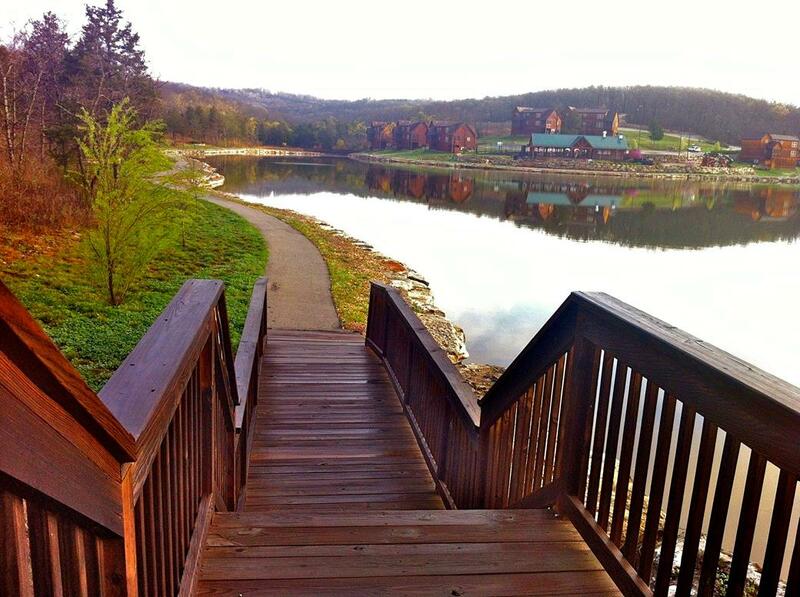 Our vacation was a generational gathering and everyone’s needs were met. 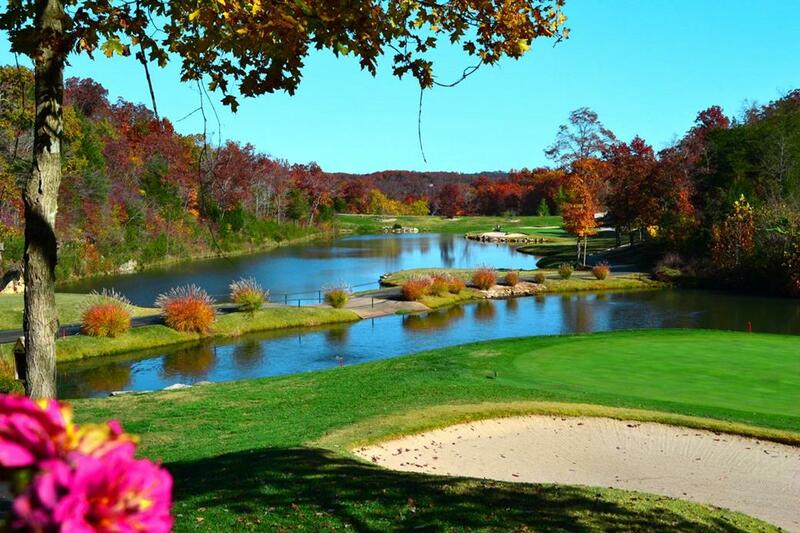 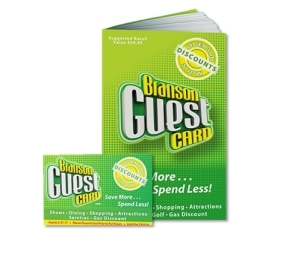 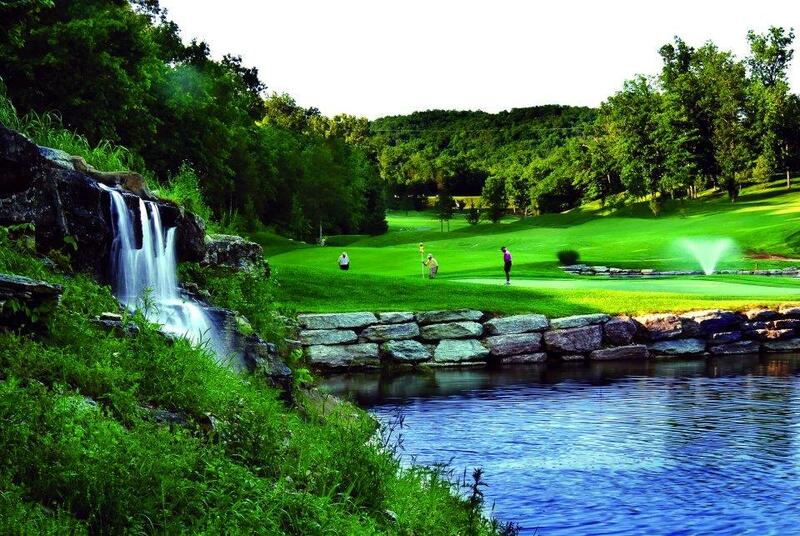 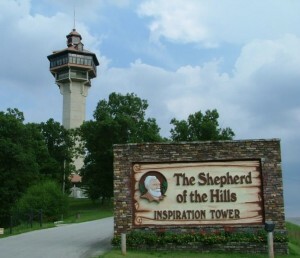 Branson is a great place for family vacations and we hope to return again.